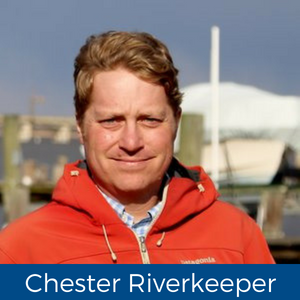 ShoreRivers is an affiliate with the Swim Guide since 2017 and monitors more than 250 sites within the Choptank, Chester, Miles, Wye and Sassafras River Watersheds, including over 20 sites for enterococci bacteria. 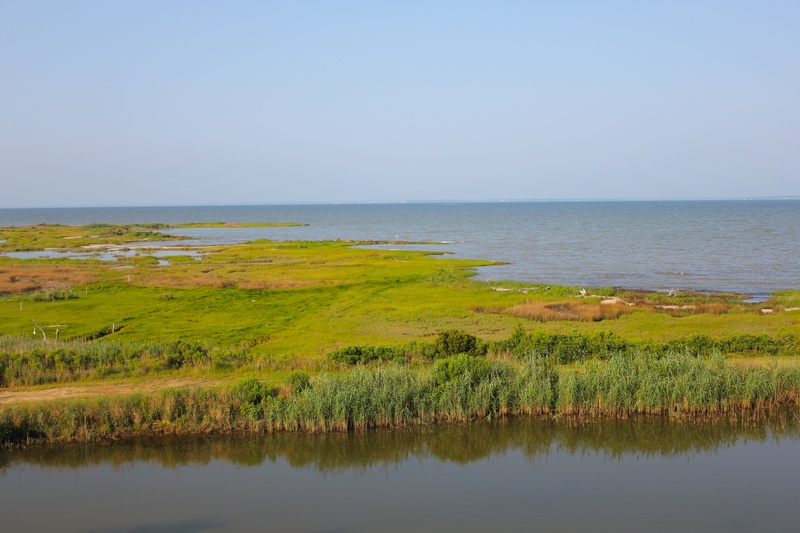 ShoreRivers’ mission is to protect and restore Eastern Shore waterways through science-based advocacy, restoration, and education. Being part of the Swim Guide program allows ShoreRivers to share their recreational water quality data for many communities surrounding our local watersheds. To learn more about this amazing organization click here. 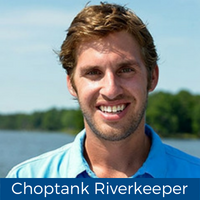 Learn more about each ShoreRivers Riverkeeper by clicking on their photo above!